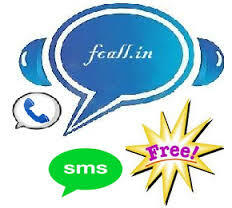 Fcall.in is an exciting site that provides free calls of 4 minutes to anywhere in India. It provides 20 minutes daily. It also provides you free 460 character SMS. which is extinct now. To enjoy this site which is completely free. Also, try 460 character SMS. 4 minutes of free calling. Yes, they are providing many interesting features but they need to reduce ads because there are too many ads on the site and that seems distracting. I accept that revenue is an important part but try to make the main features like texting and calling more user-friendly and easy. The idea is unique and useful for those who like to text via the free messaging site and wants to call for free.